MPSC Civil Judge Admit Card 2017 for Main exam- MPSC Advt. No. 57-2017 – Civil Judge Junior Division and Judicial Magistrate First Class Main Examination 2017 Hall Ticket available for downloading. 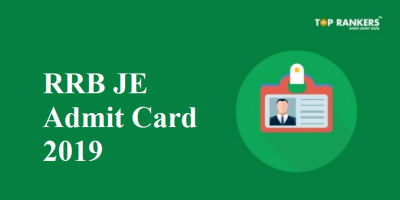 Candidates can Download the hall ticket for the Mains Exam of Civil Judge Junior Division and Judicial Magistrate First Class from below given link on this page. MPSC Civil Judge Junior Division and Judicial Magistrate First Class Main Examination 2017 will be held on 8th October 2017. MPSC Civil Judge Admit Card 2017 has been issued online on the official website of commission. Admit card of MPSC Civil Judge Recruitment 2017 is released by MPSC, the exam conducting body. Note- Candidates who qualify preliminary examination can download MPSC Civil Judge Main Exam 2017 Admit Card. Download your MPSC Civil Judge Recruitment 2017 from the official website of the exam conducting body – Maharashtra Public Service Commission, to appear in the main exam at the assigned test center. Maharashtra Public Service Commission is going to conduct Maharashtra Civil Judge Recruitment according to the schedule at various test centers. 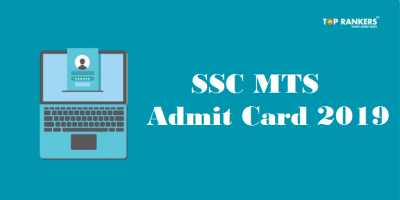 Candidates can now download Admit Card for Main Exam / Interview at MPSC official website. 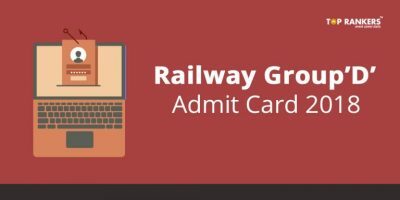 MPSC Civil Judge Admit Card 2017 will be issued online and may also be sent by email for MPSC Civil Judge Recruitment 2017. 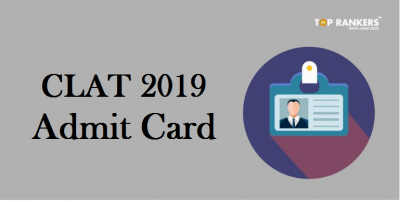 Note– Admit card for Main exam is yet to be announced. The notification for the same has been announced by the commission. Stay tuned for more updates on MPSC Civil Judge Admit Card 2017 for Main exam.